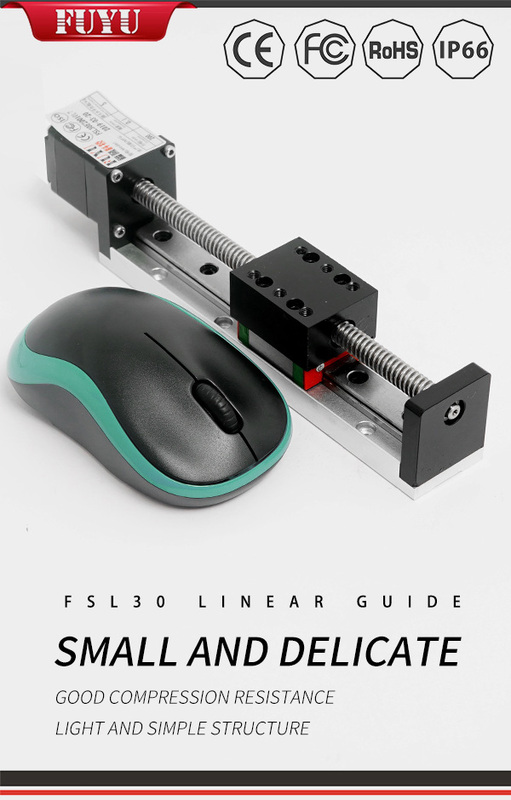 Common application of ball screw and linear guide - FUYU Technology Co., Ltd. 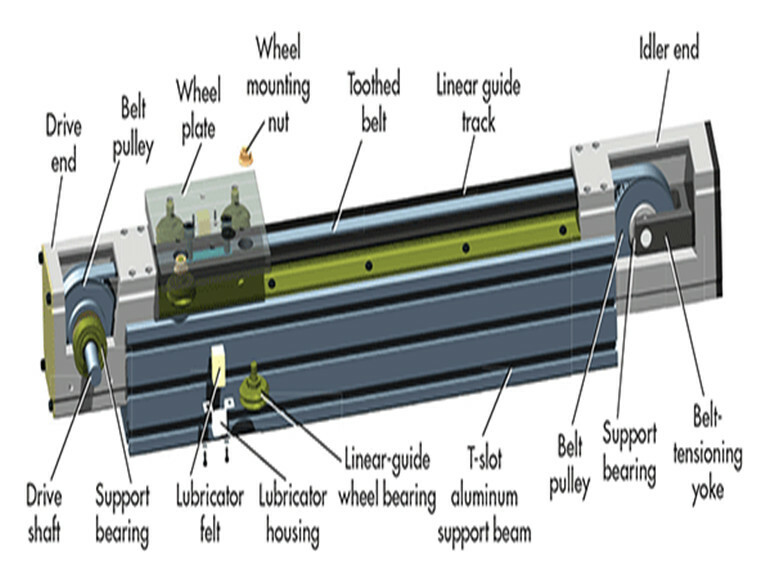 The linear bearing is a very important part of the Linear Guide. It is a linear motion system that is produced at a low cost and is used for infinite strokes in conjunction with cylindrical shafts. 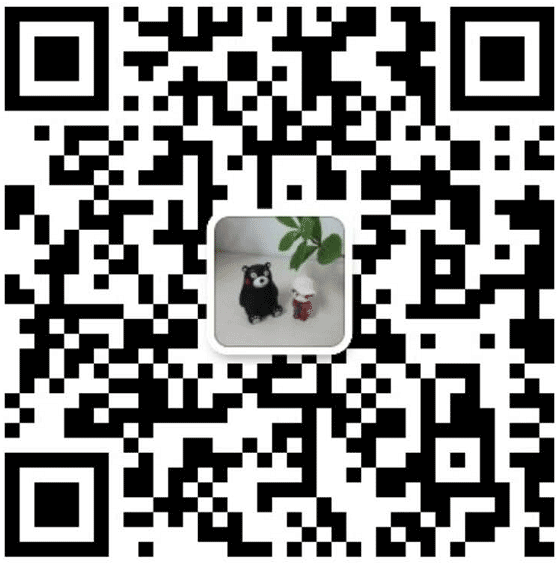 Because the bearing ball is in point contact with the shaft, the use load is small. The steel ball rotates with a small frictional resistance so that a high-precision smooth motion can be obtained. Like ball screws, linear bearings are widely used in electronic equipment, tensile testing machines and digital three-dimensional coordinate measuring equipment and other precision equipment, and multi-axis machine tools, punch presses, tool grinding machines, automatic gas cutting machines, printers, card sorters, food packaging Machines and other industrial machinery sliding parts, the use is very wide, but also very practical. A lot of driving methods can generally use servo motor stepper motor, but also useful rotary cylinder, the rotation movement is converted to parallel movement.Standard linear guides and adjustable linear bearings can be distinguished in appearance. The standard linear bearing has a cylindrical shape, and the adjustment type has a small groove on it to adjust the inner diameter. And can be arbitrarily changed its size through technical means.